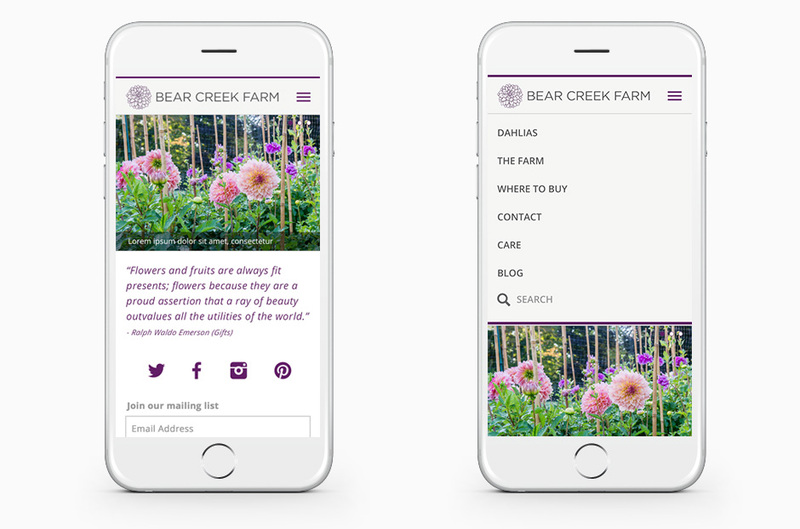 Home screen and drop down navigation. 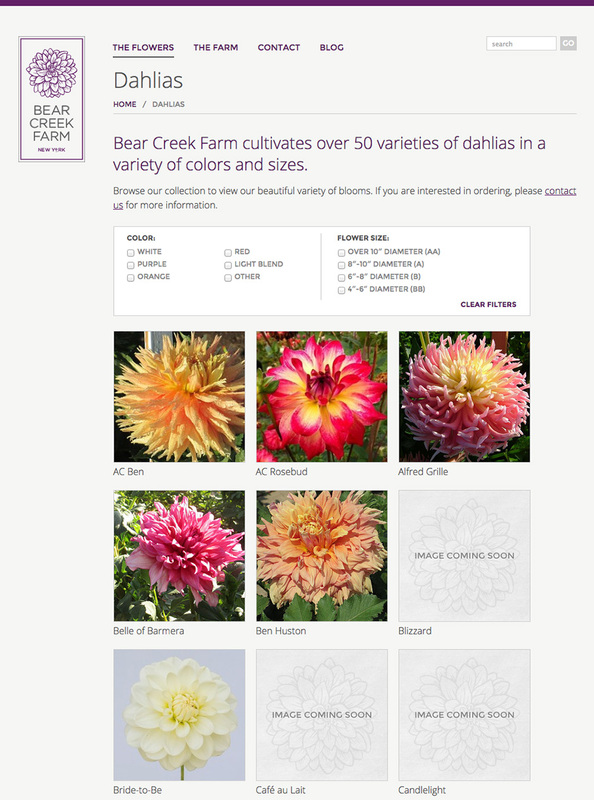 Design concepts for filtering flowers and navigating within the selected items. 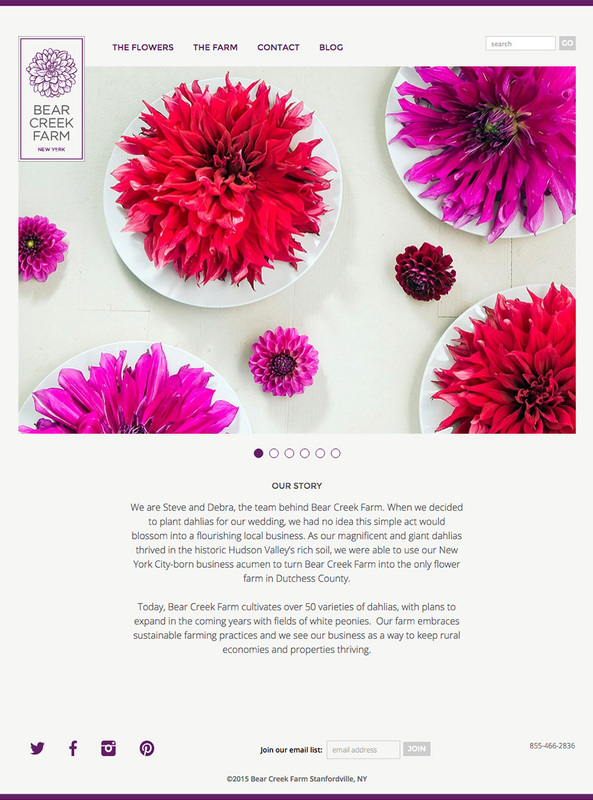 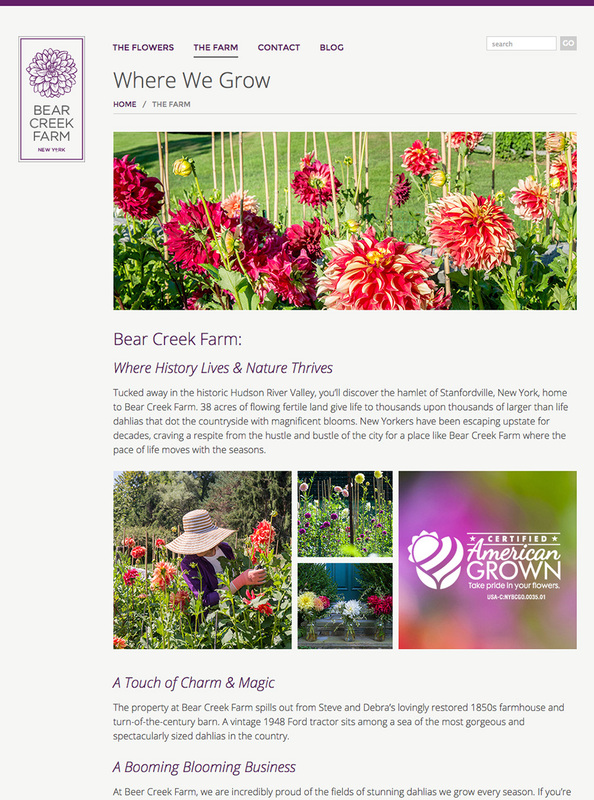 UI/Visual design for mobile and desktop versions of a website for a charming upstate NY farm that cultivates over 50 varieties of dahlias. 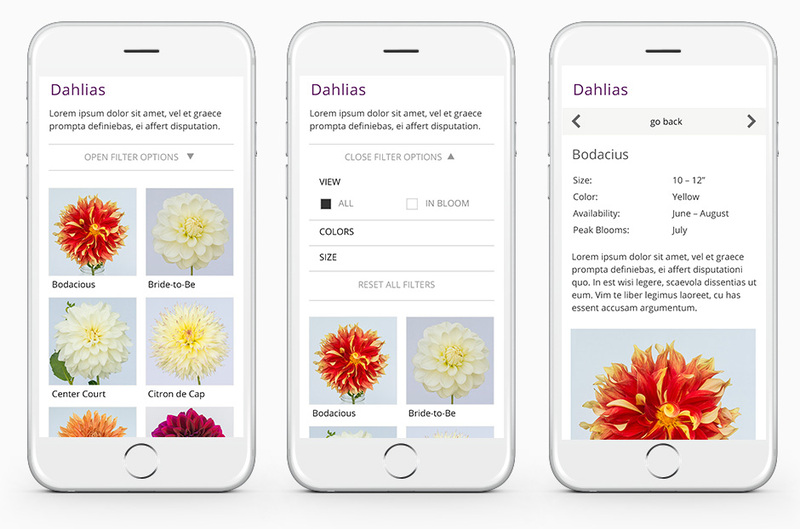 During the design process, I proposed a change to the original wireframes to replace dropdown menus with filters to streamline the viewer selection process.